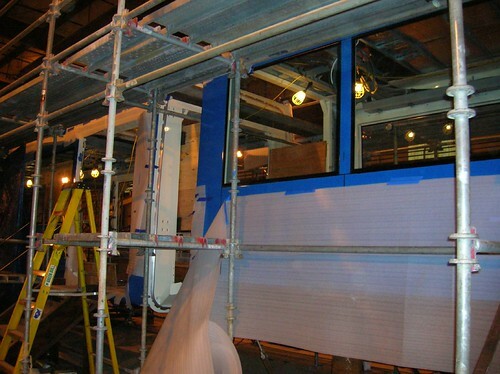 Earlier this week, I was invited out to Oregon Iron Works to check out progress on our first locally produced Streetcar. With a little bit of luck, you’ll see this out on the streets of Portland in March for burn-in testing. A lot of electrical wiring was being done the day I was there. Looking good. I’m wondering if any other localities are going to buy Oregon Steel Works built streetcars in the bear future despite the recession. Also would like to know how funding with regard to the east side loop is going. I assume it is affected by the recession but is it one of the projects included in plans for use of the stimulus money that MAY be coming? I prefer not to comment on whether I think the stimulus will be an effective use of our money. That is a topic for another forum. My understanding is that Oregon Iron Works is actively involved in bids for several cities. I’d imagine their bid efforts would be enhanced if the congress does include a strong “Buy USA First” clause in the stimulus package. I’ll reserve comment on whether I think that is a good idea for another forum as well. Does anyone know if DC, Northern VA, or Baltimore have taken an interest in Oregon Iron Works, or gone into active bids, etc? I’d imagine their bid efforts would be enhanced if the congress does include a strong “Buy USA First” clause in the stimulus package. Both New Starts and Small Starts already contain this provision. 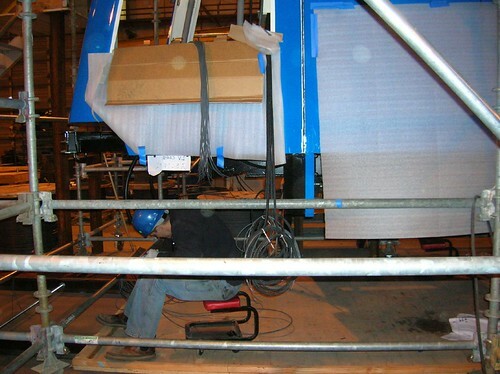 The stimulus dollars for rail seem to be being pushed through New Starts. But the stimulus is not going to help Streetcar projects because there are no ‘named projects’ in the stimulus and Bush administration rules pretty much rule out formula funds for Streetcars (they pretty well gutted Small Starts and made it a bus project). So unless you have a Streetcar project that scores well on TSUB (the Portland Streetcar Loop misses by about 10%), we’re going to have to wait for an appropriations bill that has named projects. In general, since Streetcar projects have a heavy land use component, they don’t do well on TSUB. Very nice and it seems to be a good opportunity to capture the American market. Assuming we star getting some transit funding. This would be a little premature since neither DC nor northern Virginia have street cars. I am glad to see that Portland is getting some economic activity from there investment in the steetcar lines. Actually DC did order Inekon 12T “trio” cars (the same new ones used by Portland) which would supposedly be used at two proposed alignments (South Capitol Street, SW, and Fifth Sterling) and (Great Streets Initiative: H Street, NE, and Benning Road, NE). They were to get here via. the port of Baltimore. 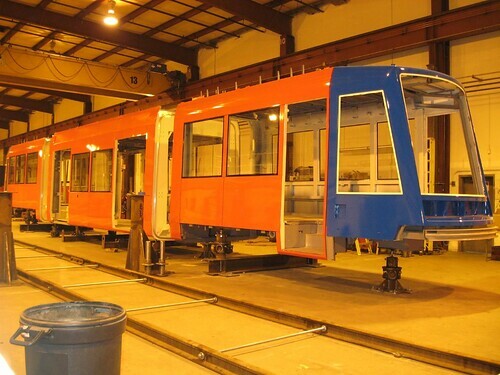 Baltimore has the Redline project that would go East-West using the same kind of streetcars. Northern VA also has proposed alignments for streetcars, but I know less about that – I think they were also the same type. So I am interested to know if the Portland Iron Works streetcars might eventually make their way to this urban area and where this is leading. The planners here seems to be following distantly in Portland’s lead with regard to progressive transportation projects. Funding formulas seem to be main problem. 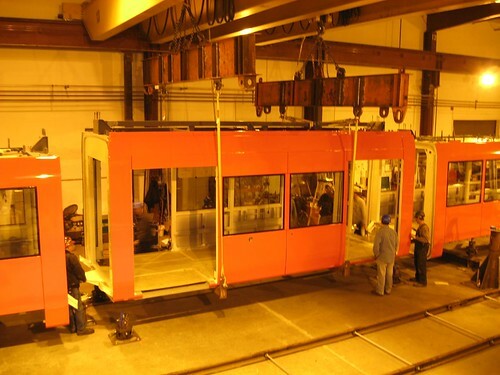 There are 3 Inekon streetcars already built for DC. They are being stored in Ostrava, Czech Republic for quite a long time now. They ride them on tracks from time to time to preserve good running condition (without passangers). I am sorry to raise this question, but isn’t it taking too long to build just one streetcar? And this particular design is quite simple (compared to e.g. Škoda 15t). 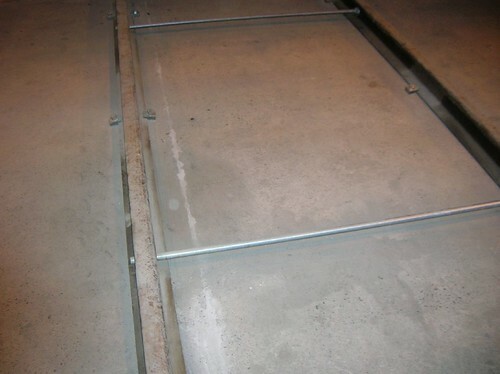 It takes OIW almost same time to make a simple copy as it took engineers here in Czech rep to develope the whole design. Anyway, its still better to keep jobs at home. How about “Made in Oregon”? Its one thing to get rail vehicles built in the United States, its another to get them from your own metro area. but isn’t it taking too long to build just one streetcar? Construction speed is also highly dependent on how many employees they throw at the thing, which it turn is based on how soon the customer wants it compared to other workloads within the company. One thing I’ve wondered about. Can OIW still be competitive if the Streetcar market takes off and Siemens and Bombardier jump in? Both of them could import one of their European designs and have them build in one of their US plants to meet Buy USA requirements. They could squash OIW by undercutting them in price until they go out of business. I really hope OIW takes off with this but I’d keep my eyes open. 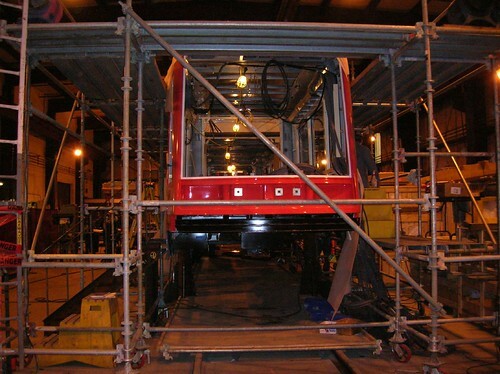 Also keep in mind, the difficult part is NOT the streetcar, it is the machine tooling, and other equipment. Technically speaking, if they had pawned it off for someone like GE, GM, Ford, Nissan, or a larger scale operation to build, they could have built one in about 6-10 months because of the scaling they already have setup. OIG wasn’t setup to build these types of things (at least from my understanding) so it is as much a retooling and re-equiping of the facilities to do so as it is building the vehicle. If they could build them for about $800k there isn’t any reason to build another bus anywhere in the country. Pending of course we can ramp up dropping rail and such for streetcars around the country. Re: babcock Can OIW still be competitive if the Streetcar market takes off and Siemens and Bombardier jump in? Both of them could import one of their European designs and have them build in one of their US plants to meet Buy USA requirements. You’re saying that as if this is a free-market, best vehicle will win competition. This is a Government operated and bid for monopoly operation on a city by city basis. They can easily rule out the other competitors (they already have in the past) by merely saying that OIG is 100% American. It doesn’t matter if OIG builds the worst cars to ever have existed, if it is in favor with the politicians, we’ll get OIG. If it is out of favor, they’ll work out whatever they want to buy cars from wherever they want. This boils down to not who has best value, quality, and price, but who has the most political pull. So don’t get yourself confused about things. The key is, that the politicians get funding, OIG already has favor with the local power elites (re: Sam Adams, etc). 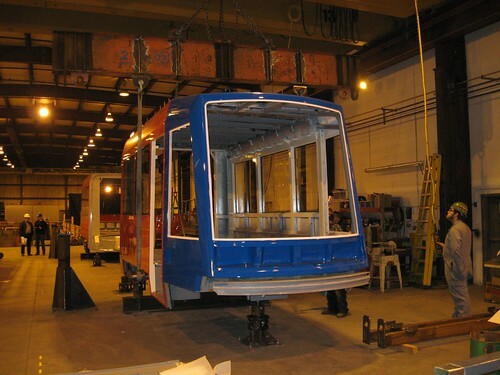 Will OIG’s Streetcar efforts go the same way as Colorado Railcar go? As I understand it Colorado Railcar pretty much did one thing. OIW has a fairly diversified set of products, so are likely to be on much stronger financial footing. One thing really badly managed. These streetcars are better suited for operation on the transit mall than are 190 foot-long light rail trains. With connecting tracks along Station Way between NW 10th and Northrup and NW Hoyt, streetcars could provide direct connecting service between the Pearl District and Downtown. Jason McHuff wrote: Its one thing to get rail vehicles built in the United States, its another to get them from your own metro area. At one time, their cars did have a decal that said “Made in Oregon by Gunderson”. Leave a Reply to Chris Smith Click here to cancel reply.